World Muaythai Council » Canada vs France! Saturday the 2nd of February in the Cosec Pablo Neruda Gym in the beautiful city of Mureaux, France will see the return of Muay Thai Attitude. The 7th show in the series will feature a full international line up alongside local heroes. 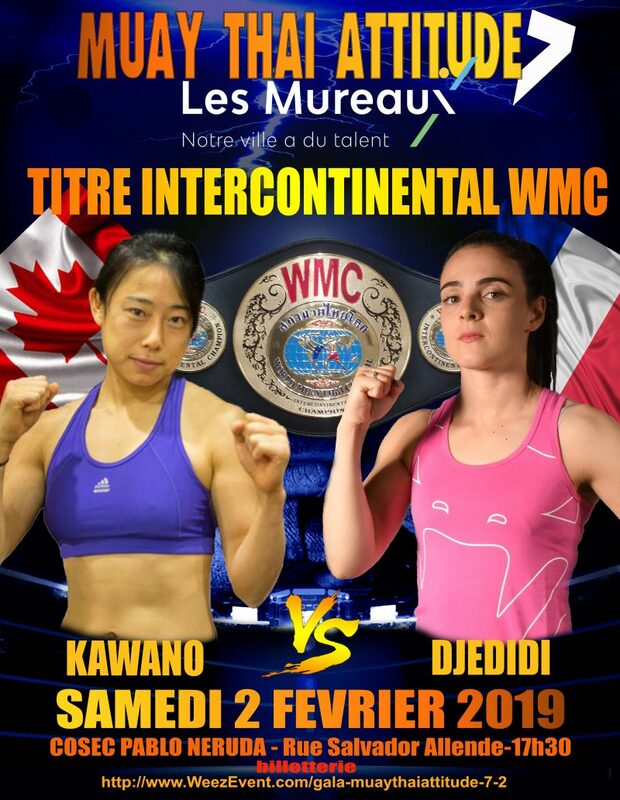 The main fight for the evening will be for the Super flyweight (52.15kg) WMC Intercontinental title between Myriam Djedidi from France and Yumiko Kawano from Canada. Myriam Djedidi is an athlete that needs no introduction in the muaythai world. She is the current European champion as well as an IFMA World Championship gold medalist. Myriam has become somewhat of a superstar in IFMA and has a massive following of athletes who are inspired to follow in her footsteps. 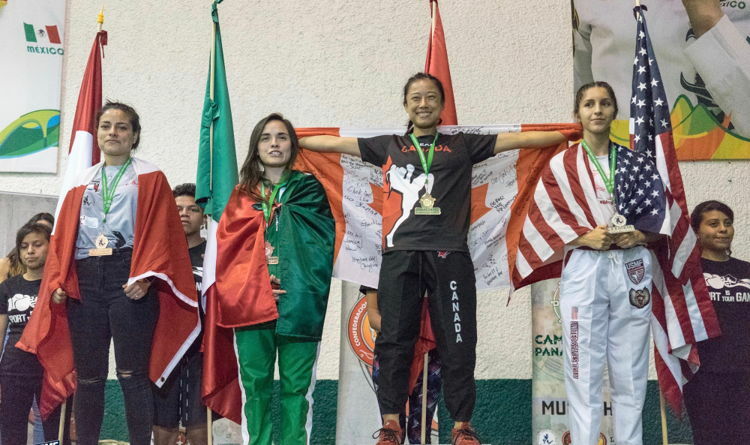 Yumiko Kawano represents the Krudar Muay Thai Gym in Toronto, Canada and is an IFMA Pan American Championship gold medalist. Aside from fighting She is a PhD student in Social Justice Education, a Teacher’s Assistant at the University of Toronto, and a Muay Thai Teacher, Coach, and Personal Trainer. Both athletes have trained hard for this fight and are not looking to go home empty handed. From all at the WMC we wish both athletes the best of luck and we look forward to seeing the fight. This entry was posted on Tuesday, January 29th, 2019 at 5:06 PM	and is filed under News.